SEO allows search engines to find and interpret your WordPress site so they can match your content with relevant search queries. 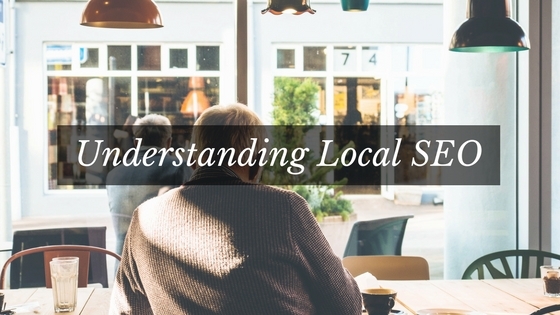 Optimizing your site for search doesn’t mean you’re gaming the system. You still need a good website with quality content in order to succeed online. Search engines use advanced algorithms to translate and rank pages in search results. You can improve your ranking and get noticed by these algorithms by optimizing your WordPress site with elements like keywords, which make it easier for search engines to interpret your site. People won’t find your website unless you market it properly and because search engines are so widely used, there’s no better place to start! Before you see tons of website traffic and engagement, you have to put in the work. 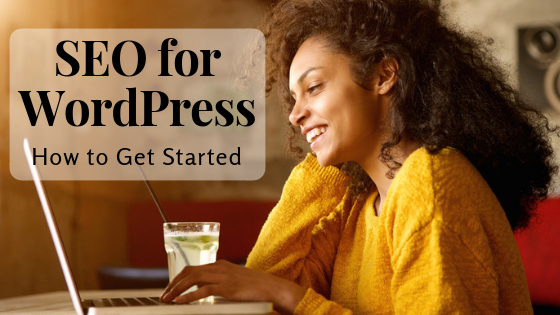 You may have heard that WordPress is already optimized for search engines. While it is coded to be SEO-friendly, but that doesn’t mean it’s exactly search engine optimized right out of the box. First, you should make sure your WordPress site settings aren’t holding you back. Go to the Settings menu on the left hand side of your WordPress dashboard and click Reading settings. Then, you should make sure that Search Engine Visibility is unchecked in these settings. You don’t want to discourage search engines from indexing your website. Don’t forget to click Save Changes. In this same settings menu, you’ll also see an option to show Full text or a Summary for each article in a feed. Select Summary to reduce duplicate content. Duplicate content refers to the same content appearing in multiple places on your site. Again, make sure to click Save Changes when you’re done. Change your URL structure by going to Settings and selecting Permalinks in the settings menu. Choose the Post name option and click Save Changes. You should only change your URL structure if you’re using the number URLs (the plain or numeric options). If you’re already using a URL structure that includes the name and date, don’t change it. You could lose existing SEO ranking, which would be unnecessary if your URL structure already includes post names. When considering URLs, many wonder if there’s a difference in SEO performance between www.domain.com and https://domain.com. There is no significant difference when it comes to search rankings, but you should use one or the other consistently. 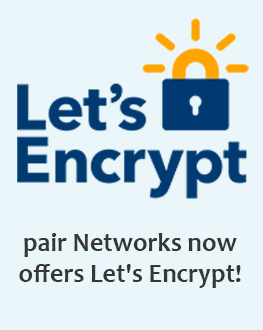 Search engines will recognize these as two separate websites. You can set up your preferred URL by going to Settings and selecting General in the menu. Then put your URL in both WordPress Address and Site Address fields and click Save Changes. One of the first things you should do with your WordPress site is install the Yoast SEO plugin. Yoast simplifies SEO for WordPress users, which is why it’s one of our favorite WordPress plugins. When you create a new post, scroll to the bottom of the visual editor. 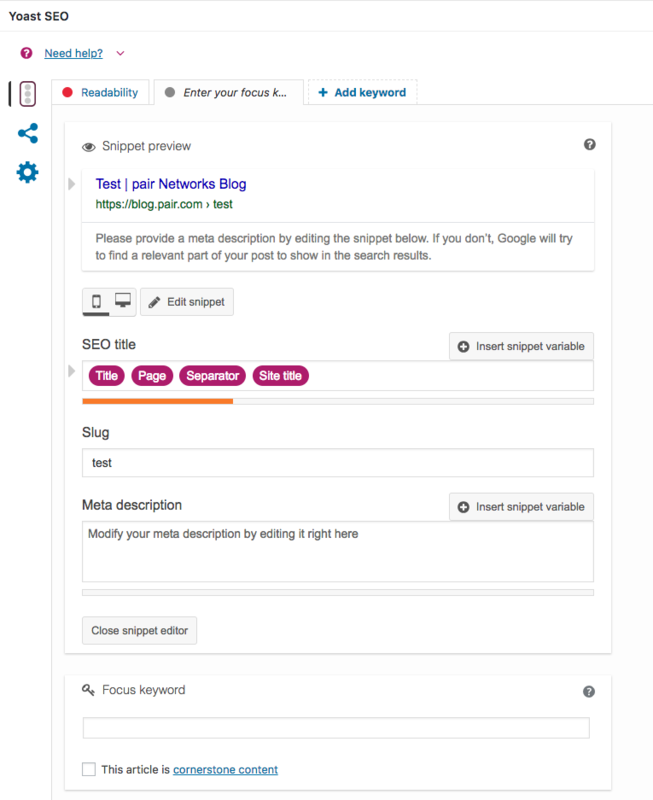 After you install the Yoast plugin, the Yoast SEO box will appear below your post editor. In the Yoast box, you can optimize your page title, meta description, and add a focus keyword. 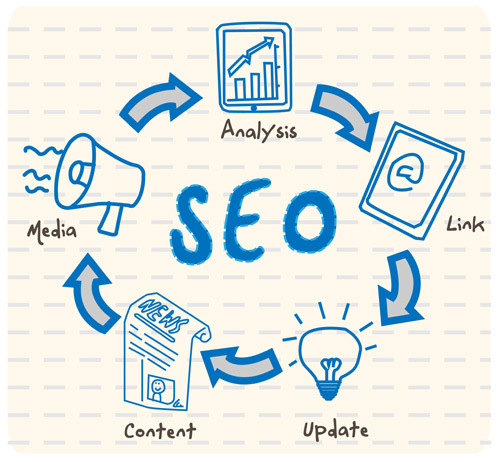 All of these elements will help search engines read and rank your new post. And below the Yoast SEO editor, you’ll see an Analysis section. Here you can see how well you optimized your post for search. Use the list of suggestions from Yoast to improve how your post optimization. Yoast will also automatically create an XML sitemap for your WordPress site. An XML sitemap acts as a directory for your with a specially formatted file listing every single page of your website. Sitemaps make it easier for search engines to find all of your content. While adding a sitemap won’t boost your search rankings overnight, it will help search engines find your web pages quickly so they can start ranking them. Go to http://domain.com/sitemap_index.xml to find your sitemap (use your domain name). Google provides various tools and resources to help you monitor your website and optimize it for web traffic. You should add a Google Analytics tracking code to your WordPress site. This allows you to see how much traffic your website gets, how long people stay on your site, and where they’re coming from before they reach your website. As your online presence grows, you can use this information to learn more about your audience and tailor your content for them. You can also use the search console to submit the XML sitemap created by Yoast to Google. You can submit your XML sitemap by logging into Google Search Console and clicking Sitemaps in the sidebar menu. Then, add the URL of your WordPress sitemap (sitemap_index.xml) and click Submit. You may be asked to verify ownership of your website. After submitting, you will see a pending status, which is normal. Search console will tell you if there are any problems with your sitemap. Once you have keywords related to your topic, you can include them in your latest post. You want to avoid using too many keywords, which is known as keyword stuffing and can make your content appear spammy to search engines. Incorporate a few keywords into your post and then make sure to follow Yoast’s suggestions as you optimize it for search. 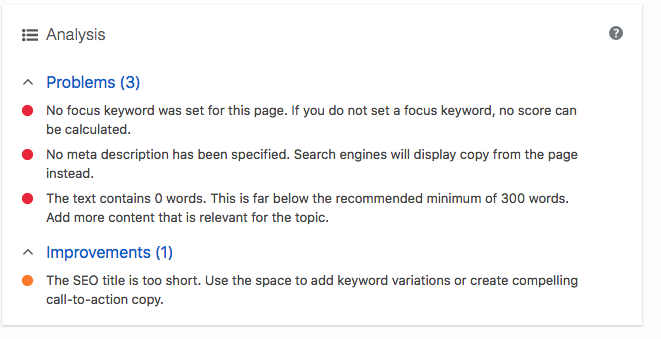 Suggestions may include adding your focus keyword to the page title or meta description. Don’t compromise your content to include keywords. If they don’t fit, don’t force it! While keywords help search engines, humans are still your primary audience so always keep that in mind. Don’t forget to optimize your images for the seeing-impaired as well. When images don’t load properly or people can’t see them, a browser will display an image’s alt text instead. Alt text refers to a description of the image. Search engines also use alt text to “see” images and rank them for relevant searches. When you upload an image to WordPress, you’ll see an option for Alternative Text. Add a brief description of the image and include keywords if you can. These are just the basics for optimizing your WordPress site for search engines. Stay tuned for more advanced SEO tips and best practices to help you make your WordPress site number one in search rankings! Site speed and network reliability will affect your website traffic as well. Make sure your web host is equipped to handle your resource-intensive WordPress site!